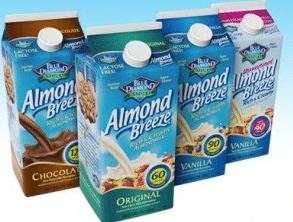 This $1 off any chilled Blue Diamond Almond Breeze Almond milk coupon has reset, which means you can print two more copies, even if you printed it in the past! 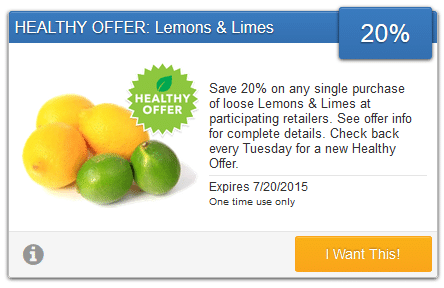 Here’s a new $1 off any 2 Plum Organics Kids Mashups packs coupon! You can print two copies. These fruit and veggie pouches make great on the go snacks. 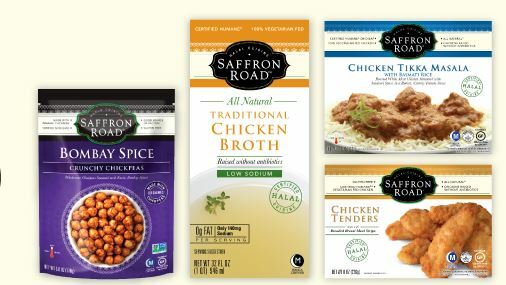 Here are two new Saffron Road coupons! You can find these products at Kroger, Whole Foods, Target and most other stores. If you have a little one, Plum Organics is offering a pretty sweet deal right now. 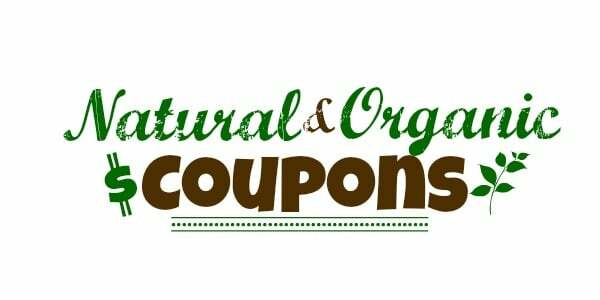 Buy any 10 Plum Organics Tots products, and receive a $5 off Plum Organics coupon! Their cheapest product would be their Tot pouches, priced at around $1.29. If you have a kitty cat, here’s a new $2 off any World’s Best cat litter coupon! This is the brand we use. It’s all natural and doesn’t contain any chemicals that traditional litter does that can damage cats’ respiratory system. 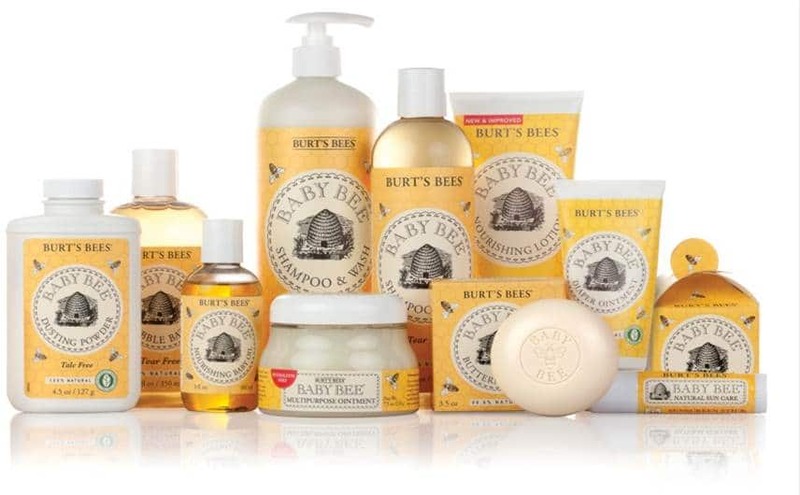 Here’s a new $1 off any Burt’s Bees baby bee product coupon! You can print two copies. You can find these products at most stores like Kroger, Target, Walmart and others. 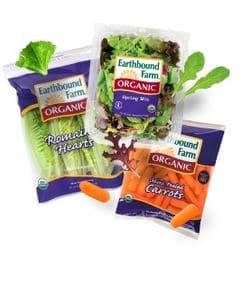 Save on organic produce with this new $.75 off any Earthbound Farm product coupon! 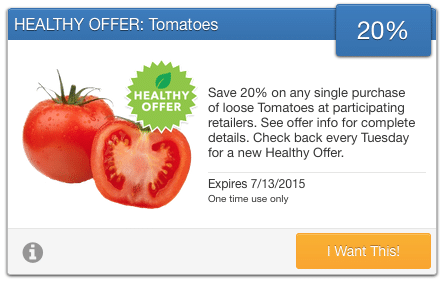 You have through 7/13 to print this coupon that’s good on any fresh or frozen organic Earthbound Farm produce product.